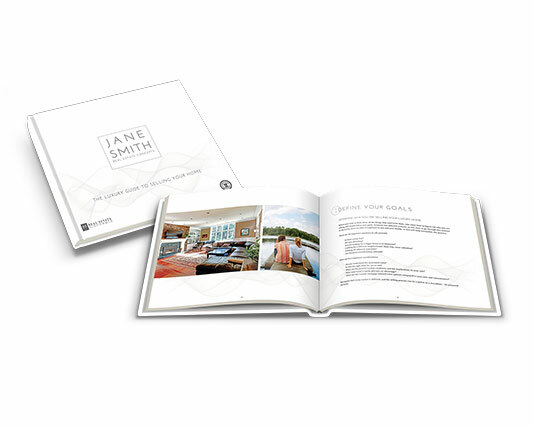 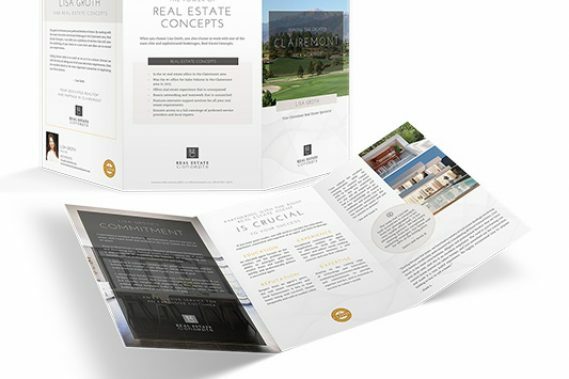 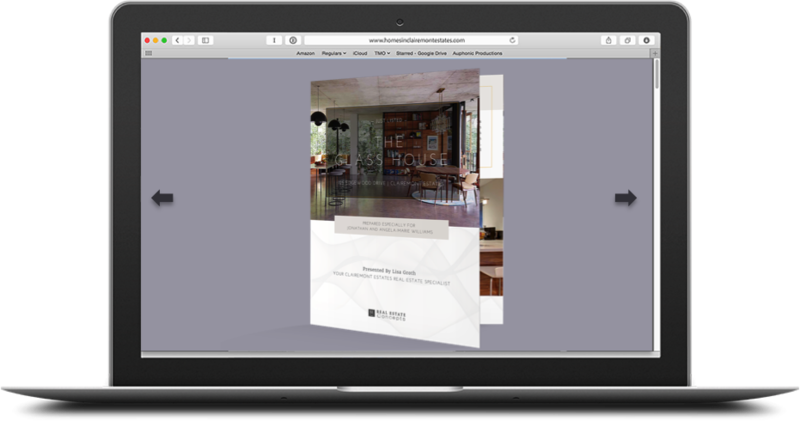 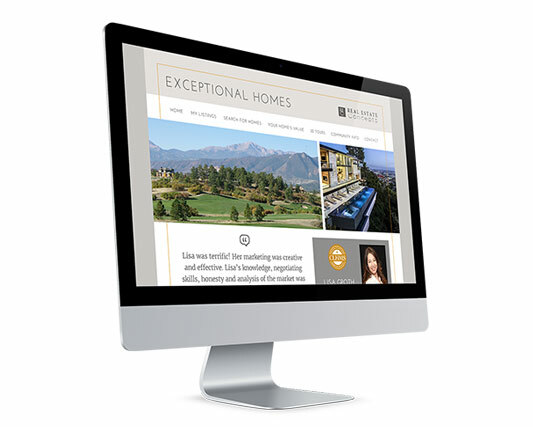 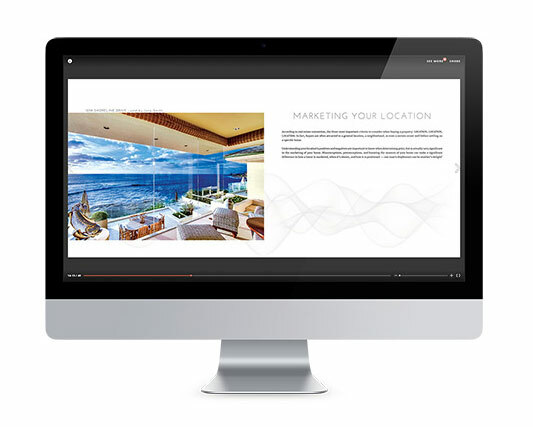 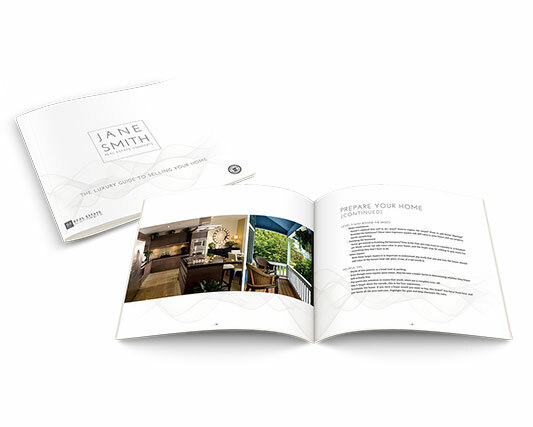 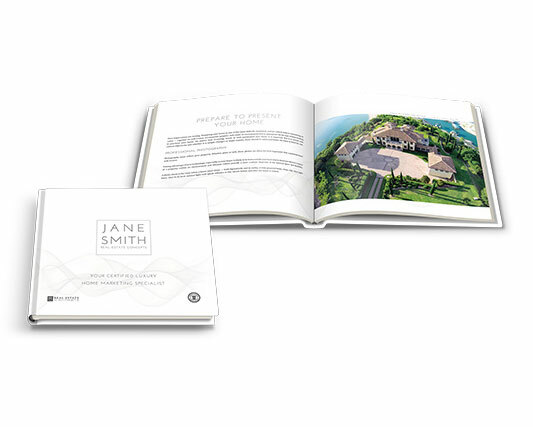 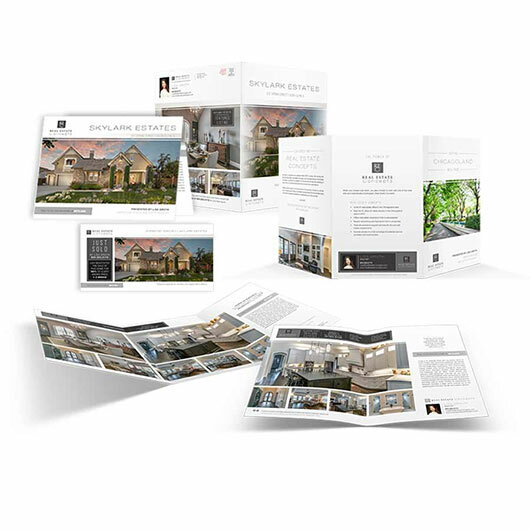 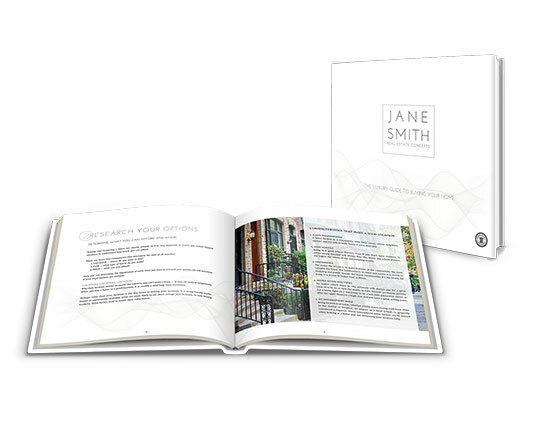 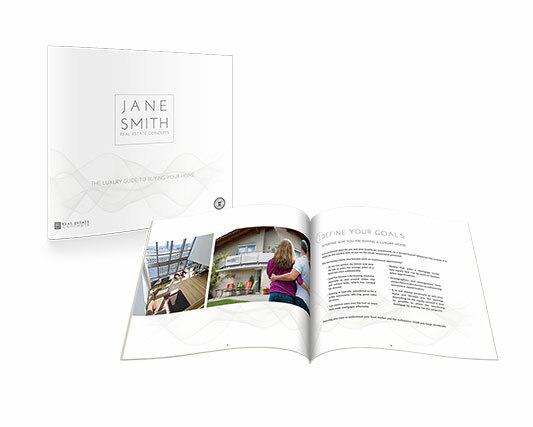 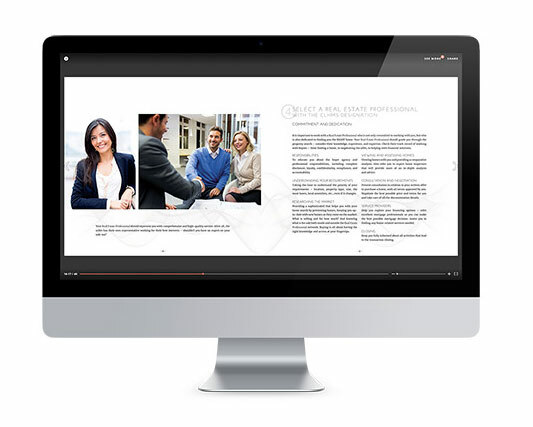 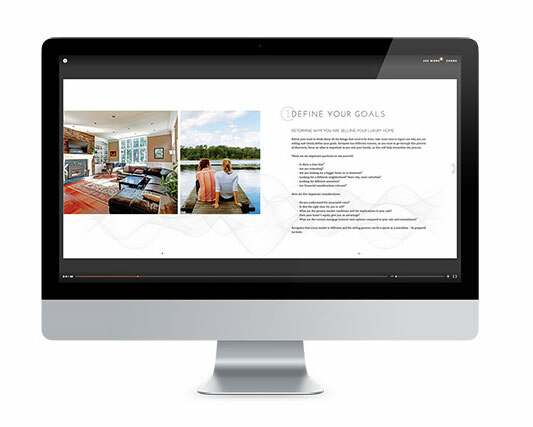 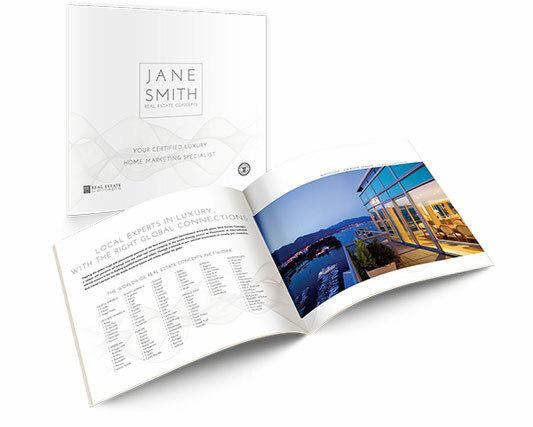 Impress potential buyers and sellers with these stunning marketing presentation materials that will be customized with your contact information and branding specifics. 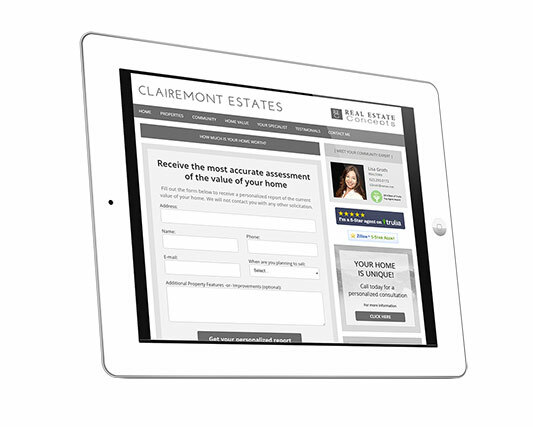 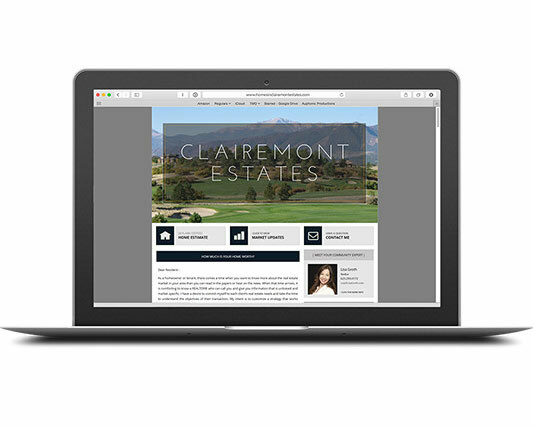 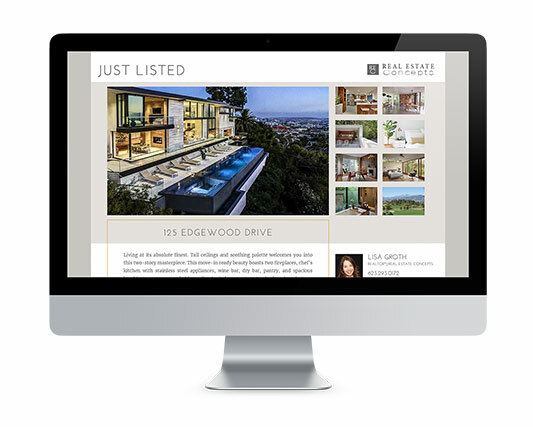 Discerning clients will instantly appreciate your commitment as the content reflects your professionalism, knowledge and experience as well as providing them with informative content that will assist in the marketing, buying and selling processes. 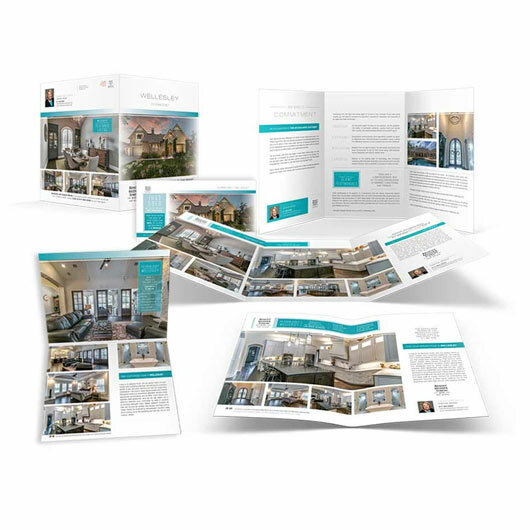 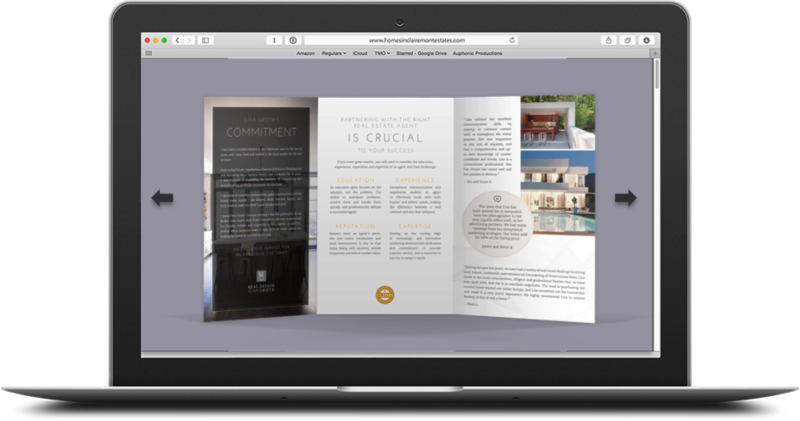 You will work with a dedicated designer to create these materials – customized as little or as much as you choose, add or remove pages to suit you and your marketing. 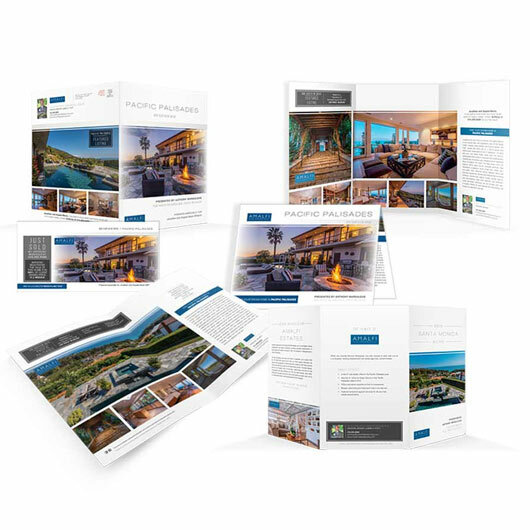 Ask about how we can provide exciting new digital versions and which one can be customized to enhance individual marketing presentations.